OMG! Please stop by and check these Patio Homes Out, that David Bright with Bright Built Homes is Building. David, just started putting attached garages on the units and we cannot build them fast enough. 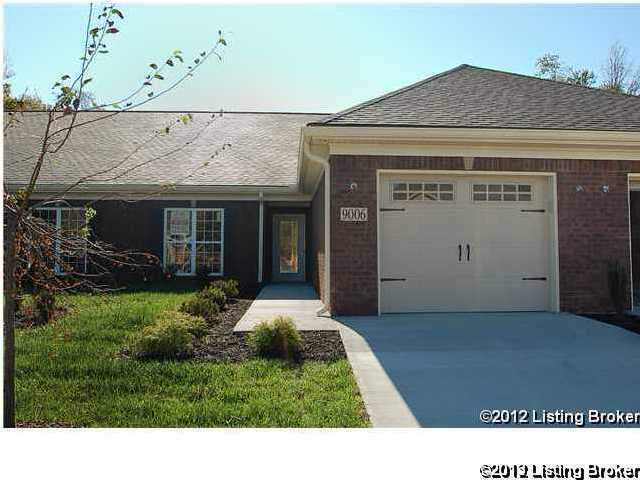 Beautiful all brick patio homes with a Ranch floor plan with Attached Garage!! 11 Foot Ceilings in the Foyer, Living Room, and Kitchen and 9 Foot Ceilings throughout the rest of the home. VA and FHA approved. Home comes equipped with Stove, Dishwasher, refrigerator, microwave. David Bright has done 3 other Developments of Patio Homes, but this is the Best One Yet!!! 8905 Sidney Way, Louisville KY 40291 is a Condo, with 2 bedrooms which is recently sold, it has 1,475 sqft, 0 sized lot, and 1 Car Garage parking. A comparable Home, has 7 bedrooms and 1.5 baths, it was built in and is located at 9612 E Seatonville Rd Louisville KY 40291 and for sale by its owner at $ 225,000. This home is located in the city of Louisville , in zip code 40291, this Jefferson County Home, it is in the NONE Subdivision, and Glenmary are nearby neighborhoods.